I judged this book by its cover. I saw it displayed at the library, and brought it home. Delightful! Synopsis: (from Random House) On a wet spring night, one big frog sings KA-BLU-URP! Two tiny frogs sing PREEP, PREEP, three young frogs sing RIBBIT, RIBBIT, all the way up to ten frogs who trill PEEP, PEEP as a frog chorus fills the air with grunts and croaks and chirps. The night is resonant until . . . a car splashes down the street and all the frogs, from ten down to one, are hushed! 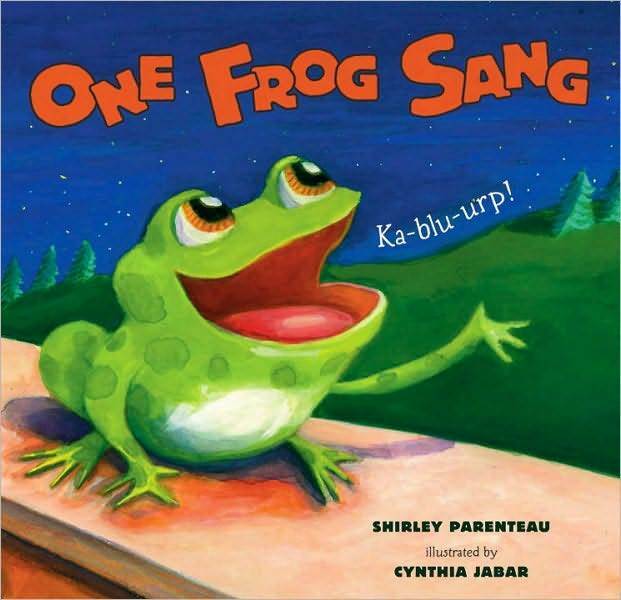 Shirley Parenteau offers a joyfully cacophonous counting-up and counting-down story, vibrantly illustrated by Cynthia Jabar. 1 One big frog leaped onto a high garden wall, sucked in air, and blew out a song: Ka-blu-urp. 2 Two tiny frogs joined in from a windowpane, shrieking, Preep, preep, in voices as loud as a crowd. Resources: Click HERE for an online coloring page. Click HERE for a literacy guide. Scroll down a little to find all sorts of extension and literacy activities. It is an excellent guide. 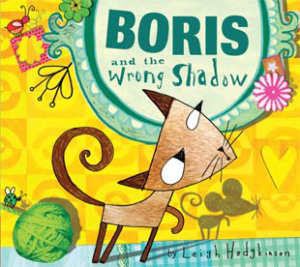 Perfect Picture Book Friday-Snip Snap! What’s That? Today is Friday and time to review another book that I thoroughly enjoyed reading. Synopsis: (from Booklist) In this offbeat fantasy, an alligator makes his way down the street, through the front door, up the stairs, and into an apartment where three children flee from his gaping jaws. Finally, when they have endured the threat–or perhaps enjoyed the thrill–long enough, they turn the tables by yelling at the beast, who runs away. Opening: When the alligator came creeping…creeping… creeping up the stairs…were the children scared? YOU BET THEY WERE! Resources: Click HERE and scroll down to see an easy-to-make alligator. HERE are instructions to make an alligator refrigerator magnet. Click HERE for fun facts about alligators. 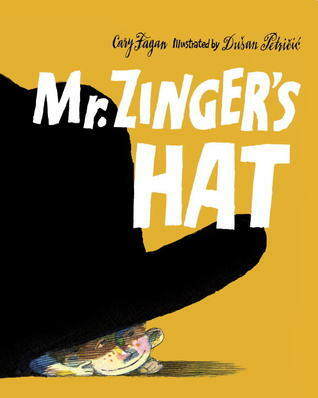 Why I Like This Book: The rhythm and rhyme and repetition are irresistible and make for a really fun read aloud. It’s scary…but not too scary. And it’s scary in a funny, suspenseful way that will appeal to children. Mara Bergman uses onomatopoeia perfectly. Just read this line: It swishhhhhhed and swoooooshed its tremendous tail, which was shiny and spiked and full of scales. The illustrations lend to the suspense. They make the alligator look very large and the children look very small. The ending is humorous and satisfying.